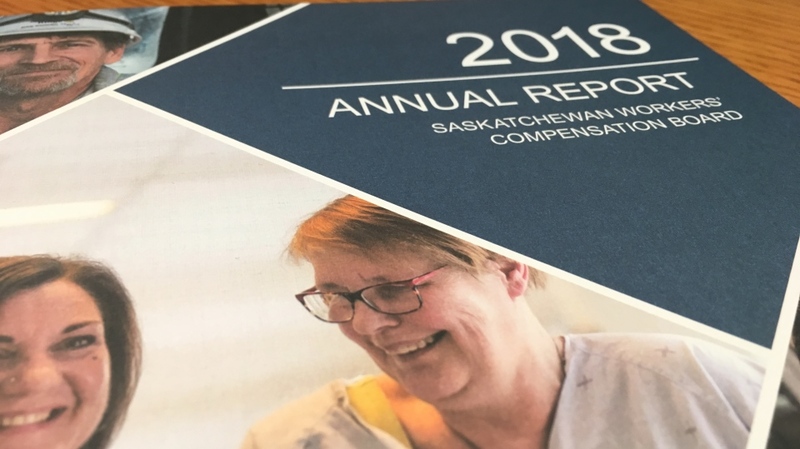 The Saskatchewan Workers’ Compensation Board’s annual report for 2018 is providing more insight into the 48 workplace deaths in the province last year. According to the report, released Tuesday, 13 workplace deaths in 2018 were caused by asbestos-related illnesses, one of the highest single causes named. The head of the WCB told reporters at a technical briefing that many of the deaths are the result of years of asbestos use catching up with some workers who were exposed to the substance. Federko added that ultimately once the last claims related to asbestos exposure are entered, he believes that number will be reduced now that most workers have fewer interactions with the fibres. Other contributing causes to the number of fatalities listed were 10 deaths resulting from motor vehicle incidents including six from the Humboldt Broncos bus crash, six deaths caused by firefighter cancers relating with exposure to chemicals and gases and four youth fatalities. 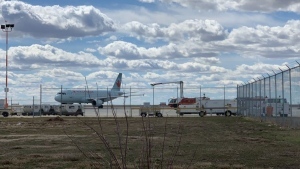 Federko says Worksafe Saskatchewan is focusing awareness efforts on several of those causes, particularly a set of 13 recommendations for firefighters to be more protected and aware in their workplace. The annual numbers are in line with an earlier report released in March regarding workplace deaths and injuries last year, showing the first increase to workplace time lost injuries in the province since 2002 and the first increase in total injury rates since 2012. The WCB accepted over 22,000 workplace injury claims last year of just over 29,000 submitted, a number it said is unacceptable.